The TU300 stomp box offers you a quick and easy way to tune your guitar. It gives you comprehensive tuning capabilities when you’re on stage or in the studio. 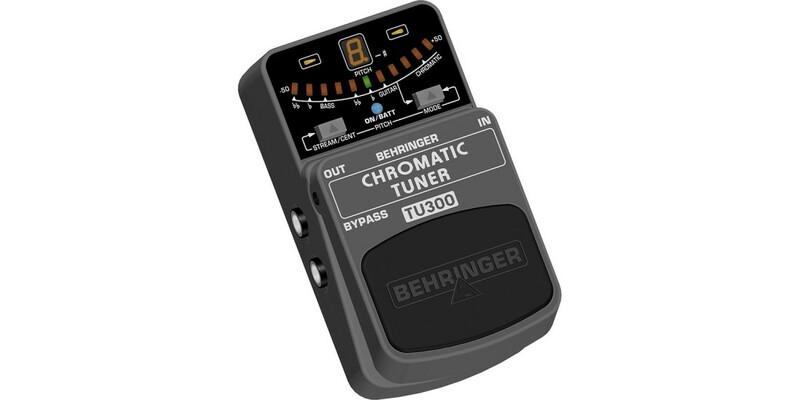 This tuner gives you 7 different tuning modes including Regular, Flat, Double Flat and Chromatic mode. 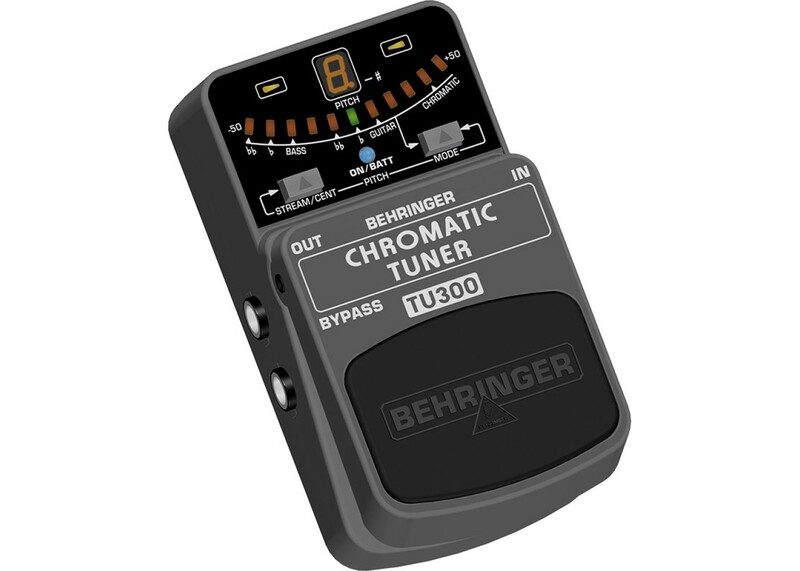 The TU300 features a precise single-digit LED display and 11-point Stream Meter which ensure accurate tuning. A cool blue status LED for effect on/off and battery check plus a first-class electronic on/off switch for highest signal integrity in bypass mode are included. The TU300 runs on a 9 V battery or a DC power supply (not included). Get the TU300 and be in tune with the world!